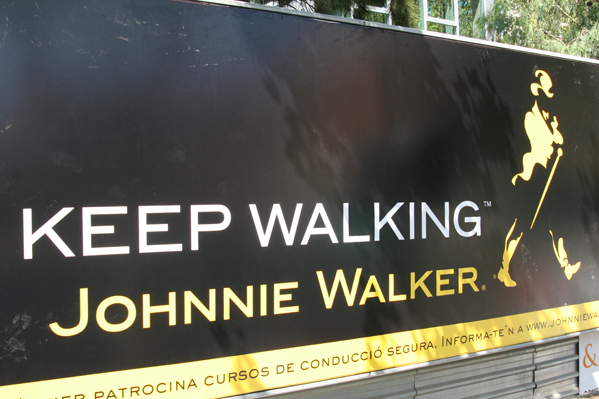 Johnnie Walker is a brand of Scotch whisky owned by Diageo. 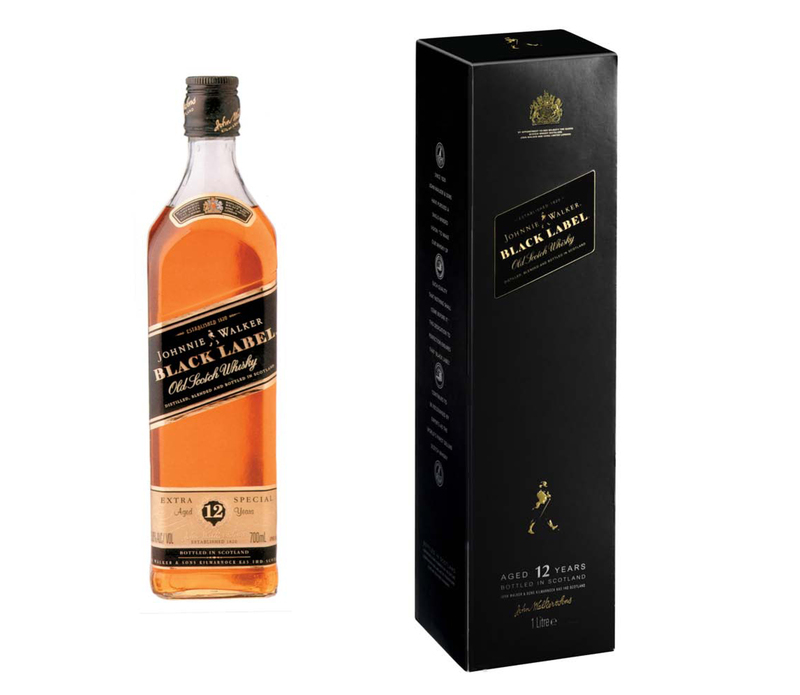 It is the most widely distributed brand of blended Scotch whisky in the world. 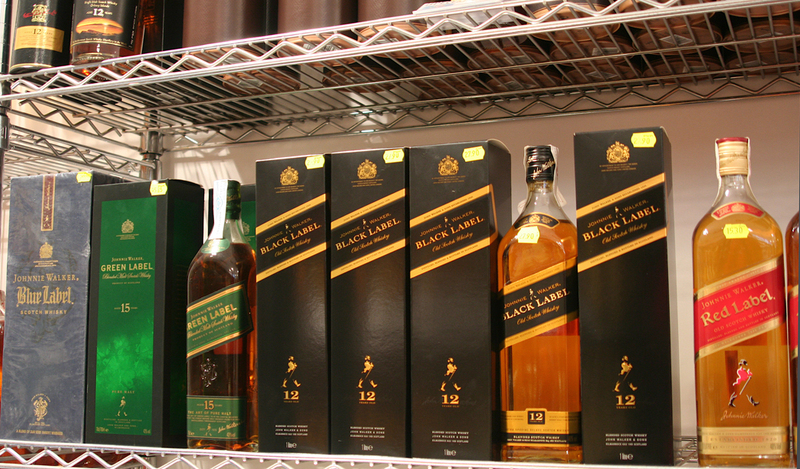 Its collection includes Red Label, Black Label, Green Label, Gold Label and Blue Label. 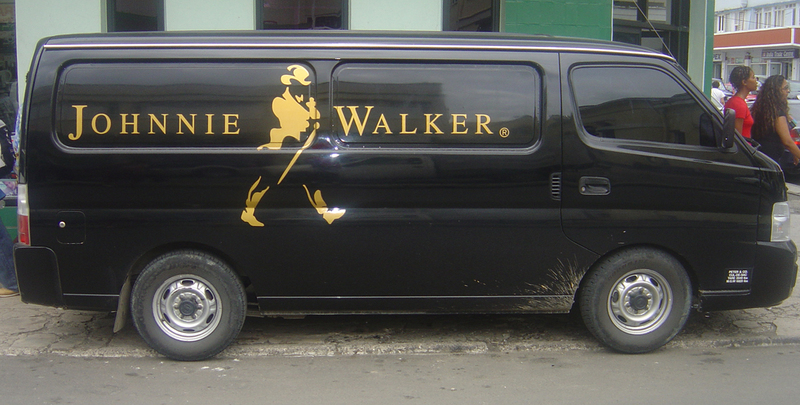 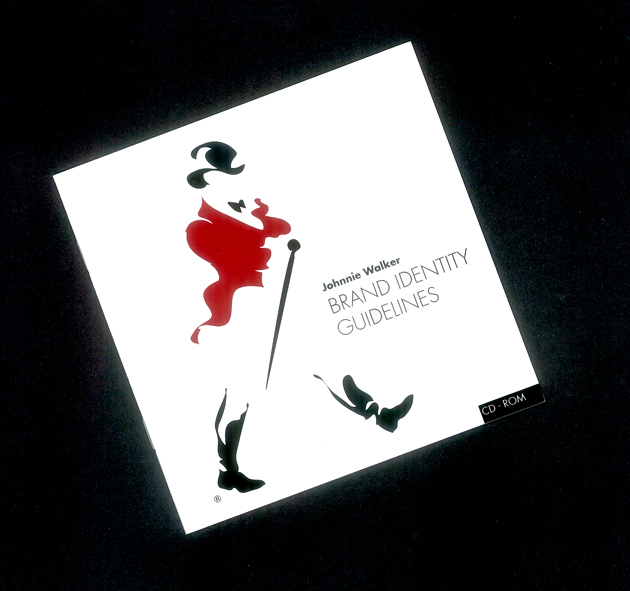 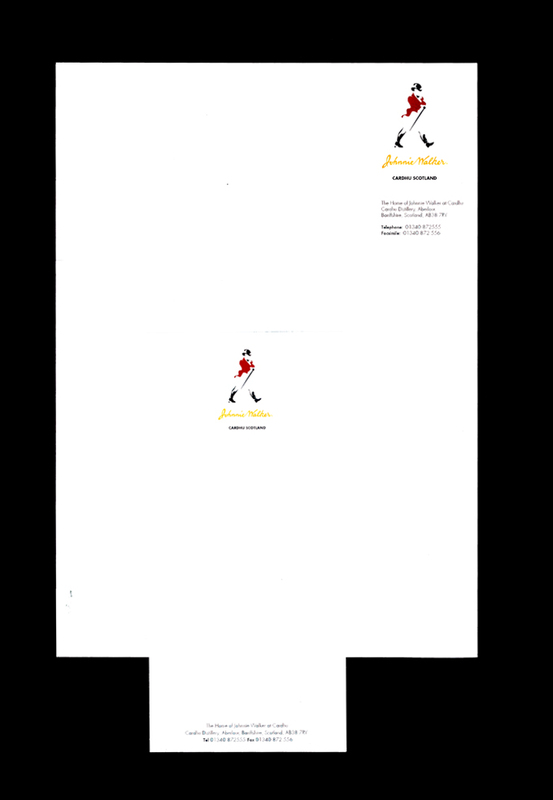 The brief was to rationalise the famous Johnnie Walker ‘Striding man’ logo – at the time there were 52 variations – so that a single image would represent the brand worldwide. 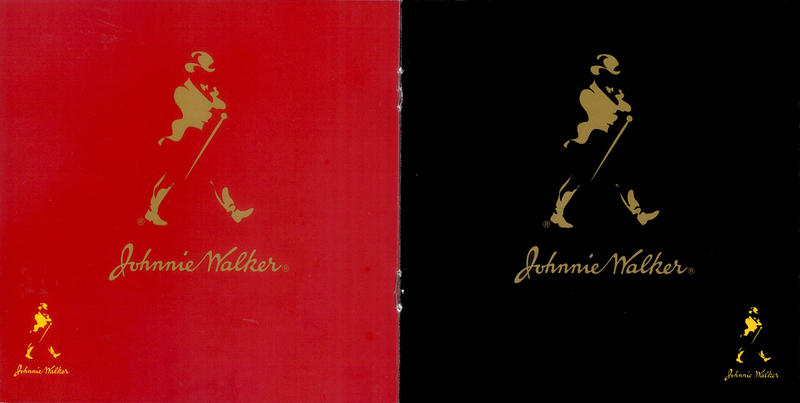 The second part of the brief was to redesign the Johnnie Walker Black and Red labels and the packaging, keeping Johnnie Walker’s long-standing heritage in mind. 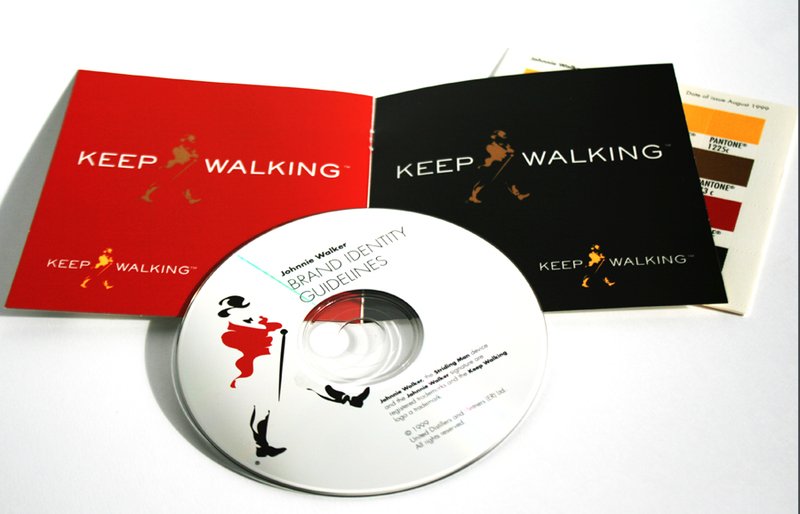 In other words, an evolutionary rather than revolutionary change.